On February 8, 2011, “Razor & Tie” label released “Mondo Amore”, the second Nicole Atkins album. 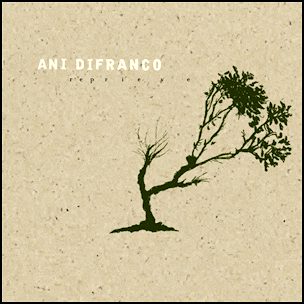 It was recorded in 2010 at Seaside Lounge, Park Slope, Brooklyn, and was produced by Nicole Atkins and Phil Palazzolo. All tracks by Nicole Atkins, except where noted. 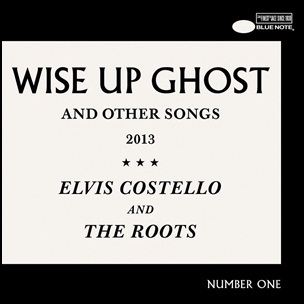 On September 17, 2013, “Blue Note” label released “Wise Up Ghost”, a collaborative album by Elvis Costello and the band The Roots. 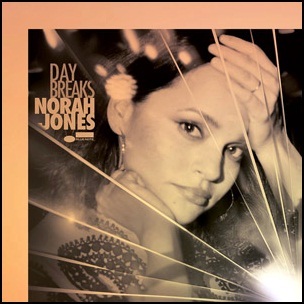 It was recorded 2012 – 2013, and was produced by Elvis Costello, Questlove and Steven Mandel. 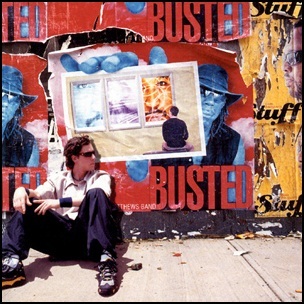 On July 16, 2002, “RCA” label released “Busted Stuff”, the fifth Dave Matthews Band album. 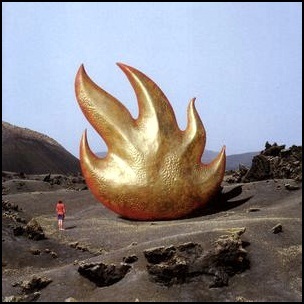 It was recorded in 2002, at “Record Plant Studios” in Sausalito, California, and was produced by Stephen Harris. All tracks by David J. Matthews. 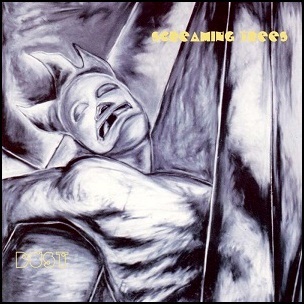 On June 25, 1996, “Epic” label released “Dust”, the seventh and final Screaming Trees studio album. It was recorded 1995-1996 at “Capitol Studios” and “Sunset Sound Factory” in Hollywood, and “The Hit Factory” in New York, and was produced by George Drakoulias. All tracks by Van Conner, Gary Lee Conner, Mark Lanegan except where noted.